Energy efficient, sustainable and empowered citizens, those are the promises of the smart city. But what about ubiquitous data collection and black box technology in the public space? 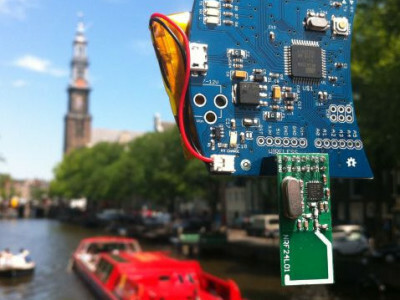 Filmmaker Sara Blom and researcher Dorien Zandbergen documented the ambition of Amsterdam to become a smart city.